Enjoy fall's favorite dress-up holiday with the outfit of your dreams. 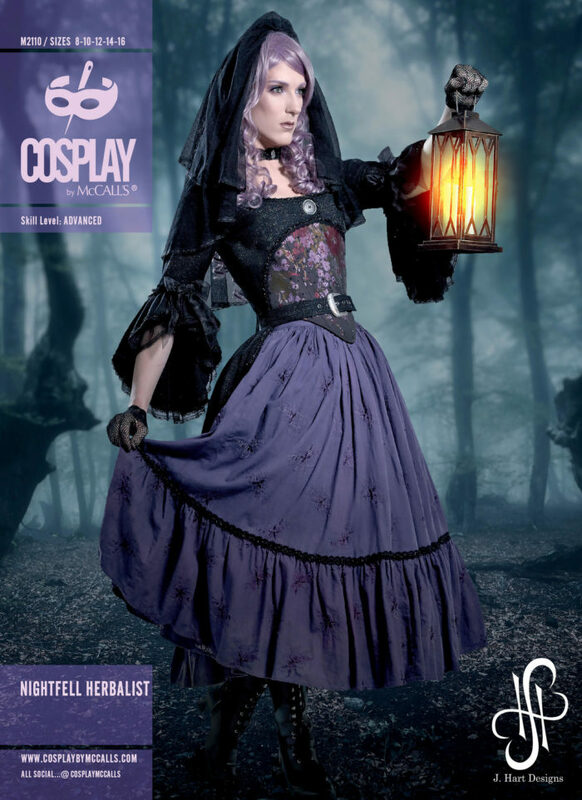 McCall's 2110 is part of a line of cosplay patterns. 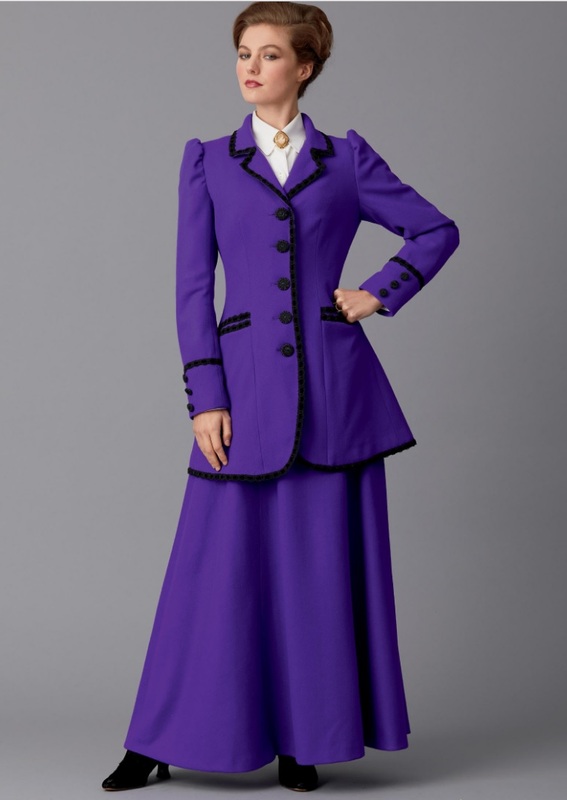 This pattern contains a lined jacket with attached boned bodice, flounce sleeves, and an attached petticoat, as well as a full gathered skirt with trim embellishment and a back invisible zipper closure. Recommended fabrics include novelty suiting, brocade, jacquard, and lace for the contrast sleeve flounce. Halloween is just around the corner; have you started thinking about your costume yet? 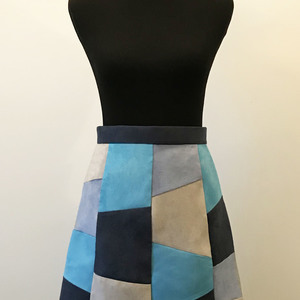 With many patterns to choose from, you can be anyone or anything you want for a day. From your favorite movie, book, or TV show characters, to historical figures and modern celebrities, no option is out of bounds. 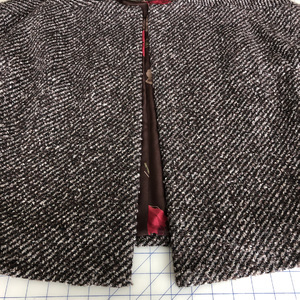 Even if you can’t find a pattern for exactly the costume you want, chances are that there is a blog post available that will walk you through the process of adapting an existing pattern. 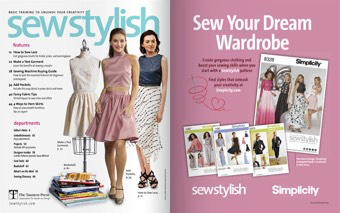 Simplicity and McCall’s both have extensive costume and cosplay pattern lines, while Butterick has a line of historical costumes in a range of time periods. 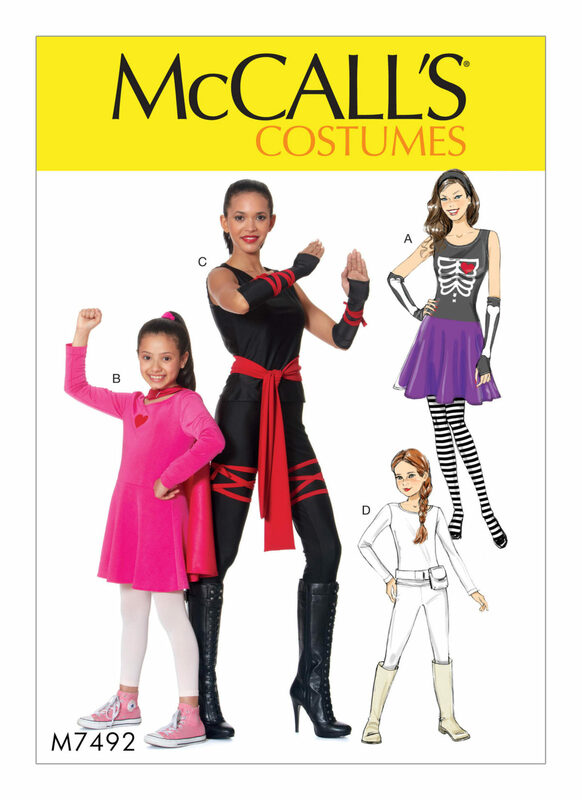 Click “Launch Gallery” below to view 10 Halloween costume patterns, with options for all ages. 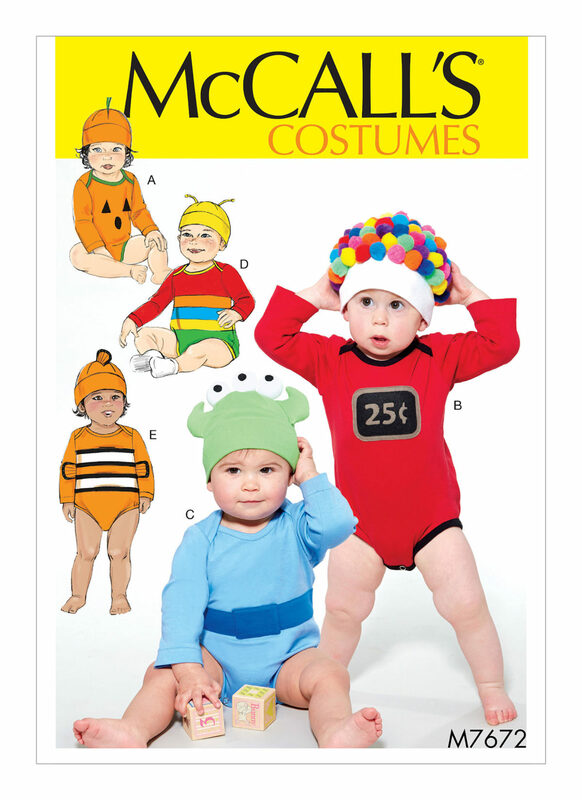 McCall's 7672 is designed for children from newborn to several years old. It features five options: a gumball machine, a clown fish, an alien, a colorful bug, and a pumpkin. These soft, comfortable costumes are onesies with crotch-snap closures and long sleeves. 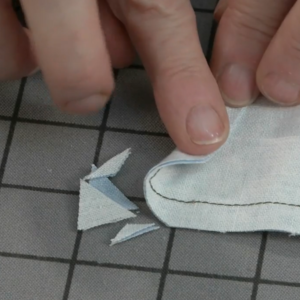 Recommended fabrics include jersey knits, and felt for appliques. 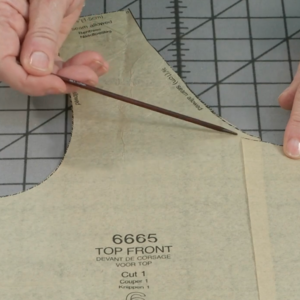 McCall's 7492 contains the components to many different costumes for girls or women. It includes tops and dresses with and without sleeves, pants, belts, capes, and gauntlets. Sizes range from children's to misses'. 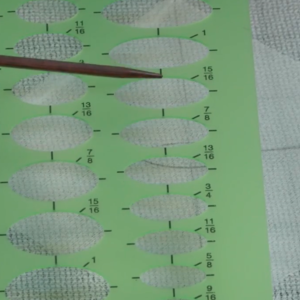 This pattern requires two-way stretch knits. 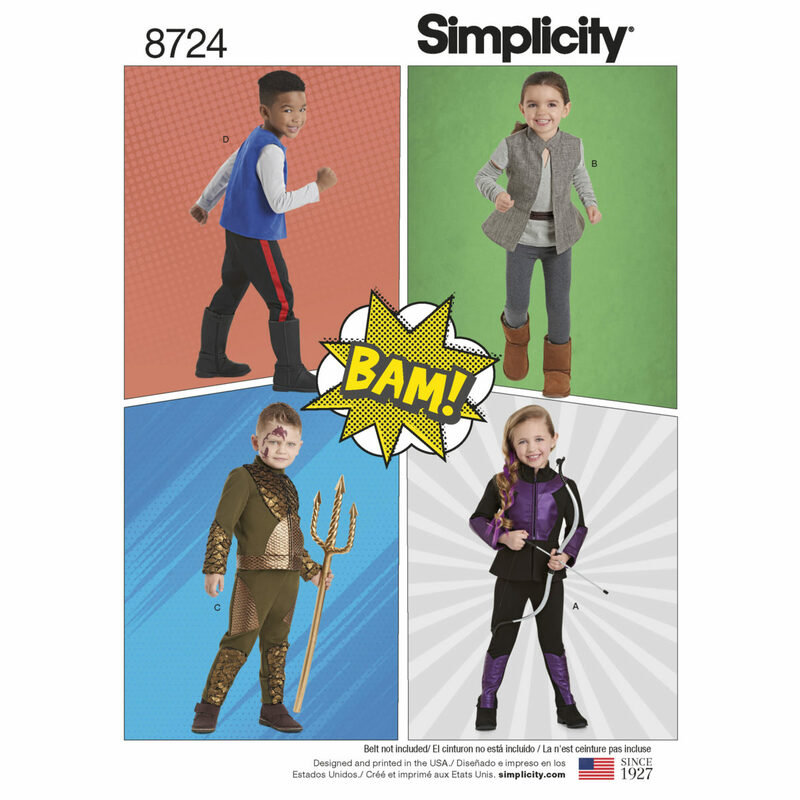 Simplicity 8724 contains four options for children's costumes. The pattern includes a boy's Aquaman-style costume with a high collar and scale appliqué on the sleeves, legs, and chest; a girl's costume with long sleeves, high collar, peplum, and pants; a girl's version of Rey's costume from "Star Wars, The Last Jedi," including the vest with high collar and peplum, V-neck tee-shirt, arm wraps, and pants; and a boy's costume with a long-sleeved, V-neck shirt, vest, and pants with a tuxedo stripe. 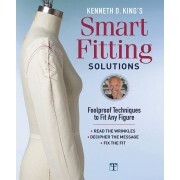 Recommended fabrics include stretch knits, twill, and faux leather. 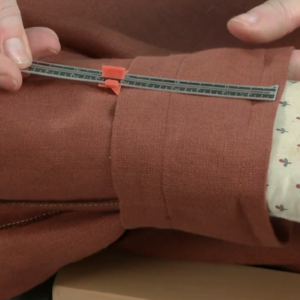 Butterick 6502 is a coat and vest combination that can be styled to resemble a number of time periods. 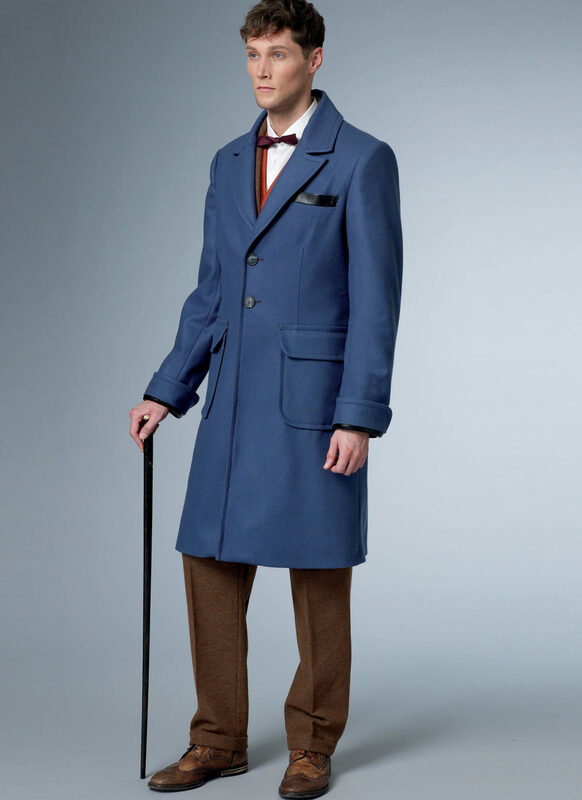 The single-breasted coat features a notched lapel, large patch pockets, and back belt with button embellishment. 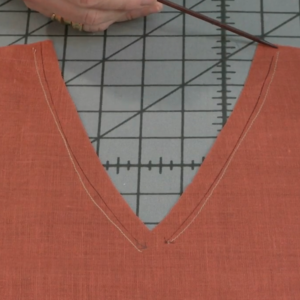 The vest features a shawl collar, three welt pockets, and a back belt for shaping. 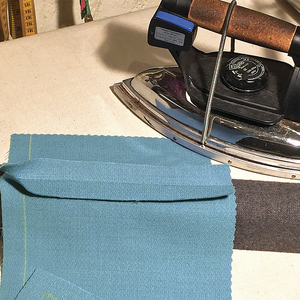 Recommended fabrics for both include wool and wool blends. 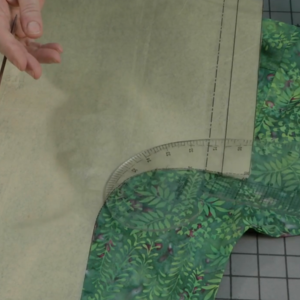 Butterick 6608 is a jacket and skirt in a early 1910s style. The fitted, lined jacket features gathered sleeve caps, welt pockets, center-front button placket, and decorative trim. 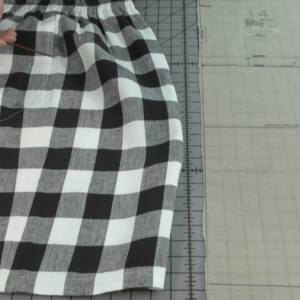 The gored, A-line skirt features a straight waistband and back invisible zipper closure. 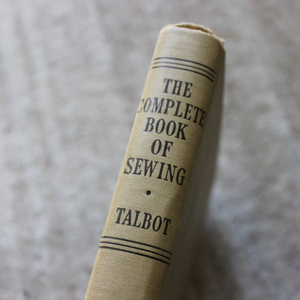 Recommended fabrics are wool and wool blends. 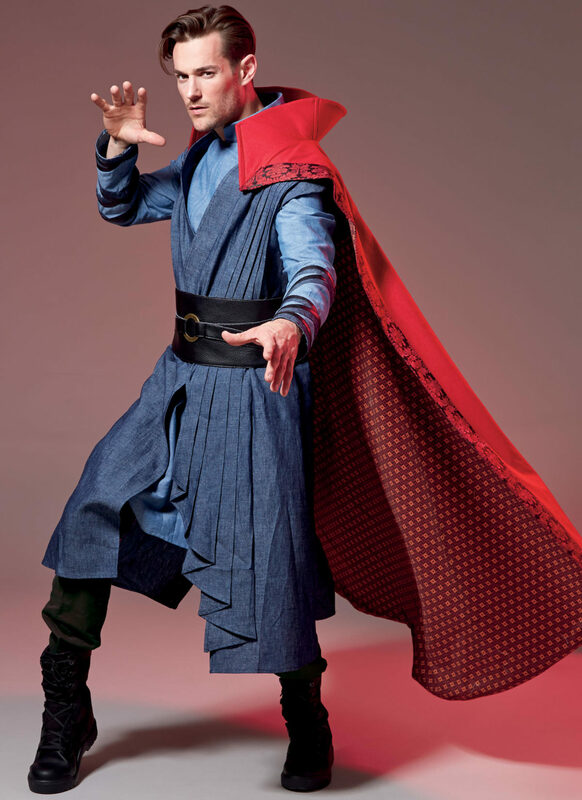 McCall's 7676, a men's Doctor Strange costume, includes a long vest with front tucks, tunic with front zipper and contrast trim, a fully lined cape with boning, and a belt with hook-and-bar closure. 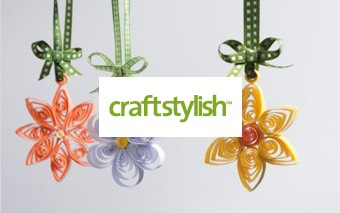 Recommended fabrics include linen, wool and wool blends, and faux leather. 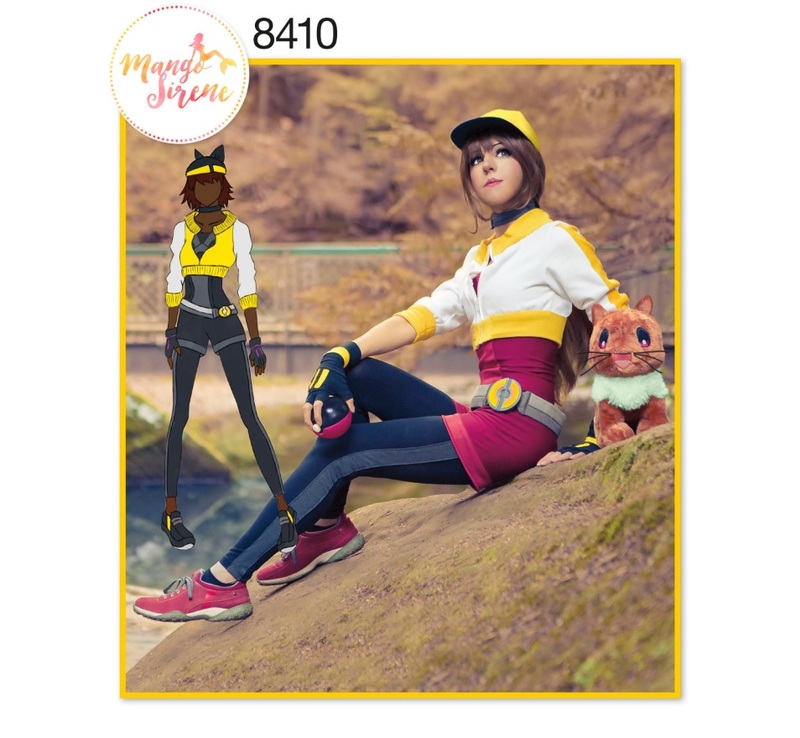 Simplicity 8410 catches the essence of a Pokemon Go trainer. 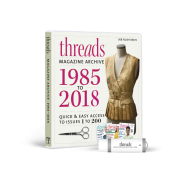 It includes a sleeveless romper with contrast details, a cropped zip-up jacket with ribbed neckline, hemline, and cuffs, leggings with optional contrast tuxedo stripe, and a belt with decorative buckle. It is available in misses' sizes 6 through 24. 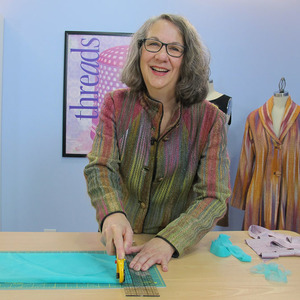 Recommended fabrics are stretch knits and sweatshirt fleece. 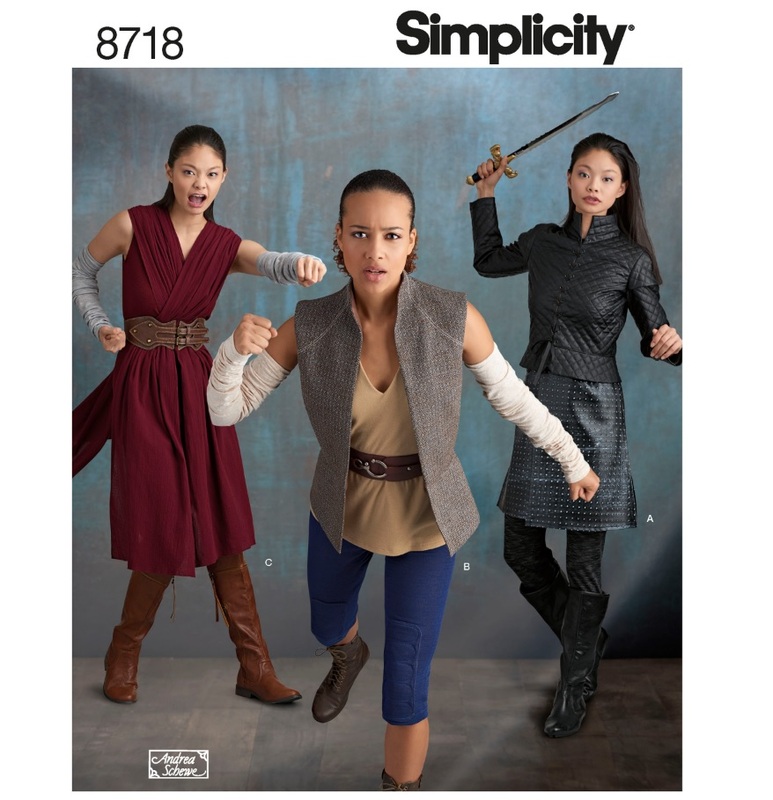 Simplicity 8718 includes the components for various warrior costumes including Rey's outfit from "Star Wars: The Last Jedi." 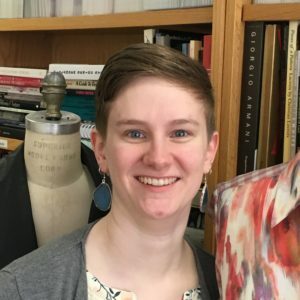 It includes a long-sleeved lace-up jacket, A-line skirt with side slits, leggings with an elastic waistband, a vest with raglan shoulder seams, cropped pants with padded knee details, a V-neckline tank top, long criss-cross overlays, and arm wraps. 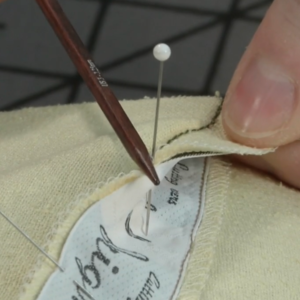 Recommended fabrics are stretch knits, bouclé, faux leather, and gauze. 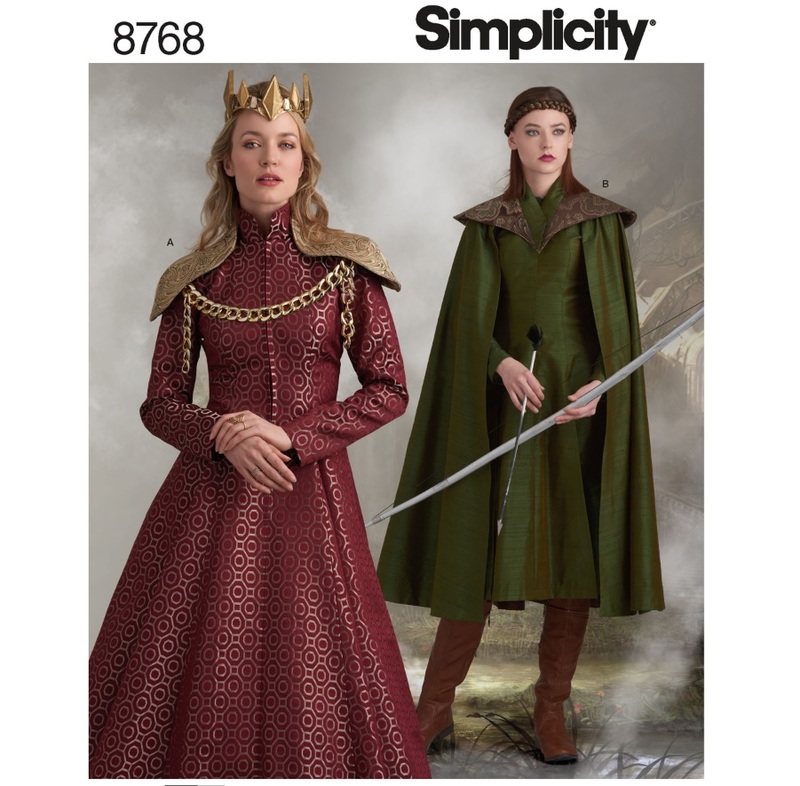 Simplicity 8768 is perfect for "Game of Thrones" costumes. 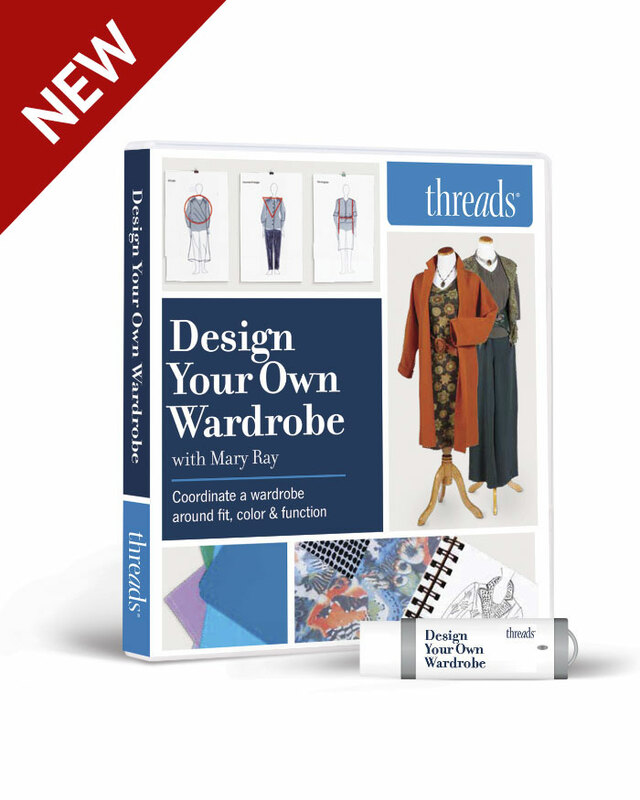 The pattern includes a floor-length, funnel-neck gown with center-front zipper closure, princess seams, and long sleeves. This view includes linked shoulder pads that resemble armor. The other view is a ranger-type costume with a dramatic cape with yoke, and a knee-length dress with funnel neckline, long sleeves, and two side-front slits. 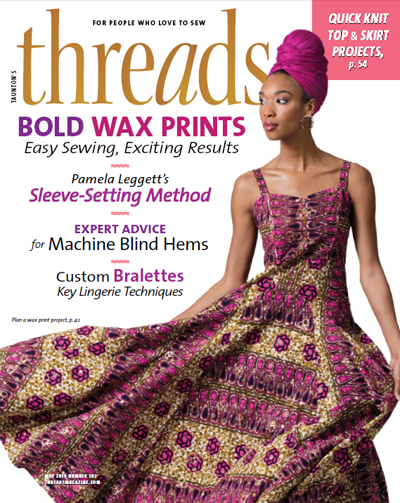 Recommended fabrics include brocade, taffeta, and shantung.